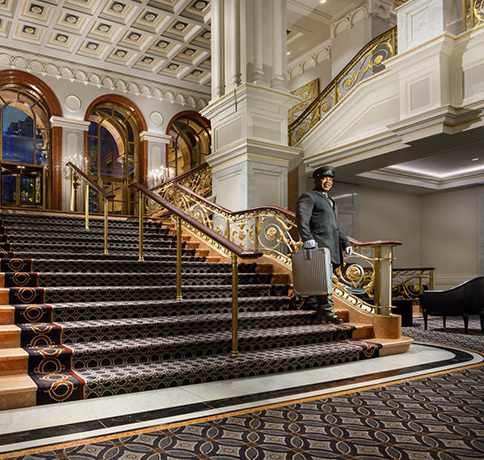 Lotte New York Palace has long been the preferred home away from home for world leaders, heads of state, and diplomats. 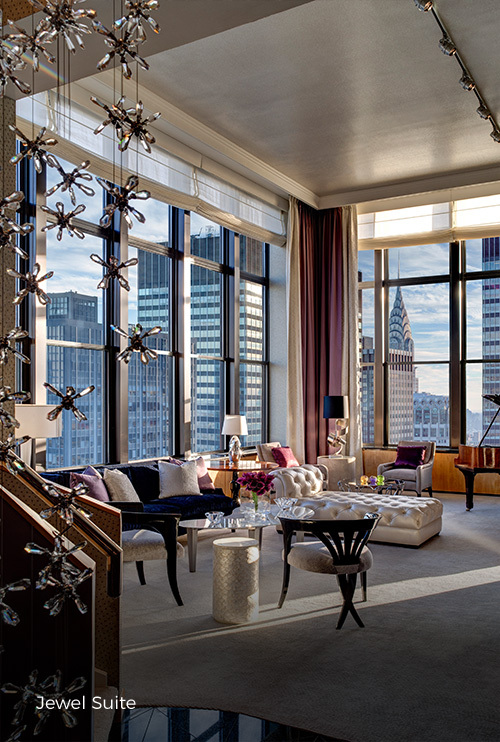 Likewise, Middle Eastern monarchs and royal family members visiting the city for medical treatment, business meetings, and high-profile events like New York Fashion Week find that our Midtown Manhattan hotel offers the perfect combination of security, location, privacy, and personalized service. In addition to welcoming more than 20 diplomatic delegations for the United Nations General Assembly, our luxury Midtown hotel has the pleasure of hosting countless Middle East travel entourages requiring special amenities and services, and hotels with kitchens, for extended stays in New York City. 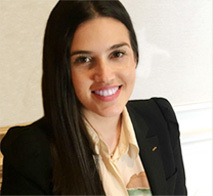 Our Director of Diplomatic Sales and dedicated on-property sales and service teams ensure a flawless stay in New York City. 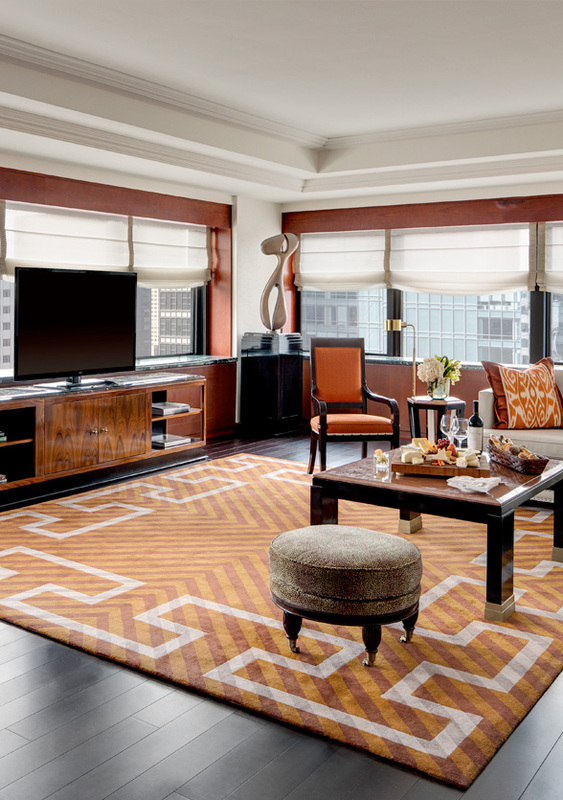 Our residential-style guest rooms and suites are among the largest and most luxurious in New York City. Particularly ideal for extended and medical stays, our Tower Corner Suites have full kitchens, guest powder rooms, and unmatched skyline views. 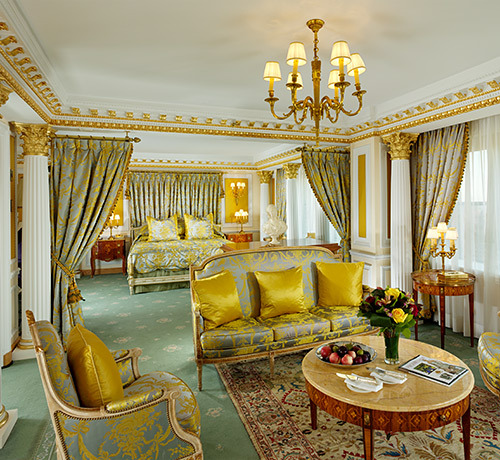 The 3,600-square-foot Towers Royal Suite is a palatial pied-a-terre featuring a master bedroom with its own magnificent sitting room, as well as two guest bedrooms discreetly located off the suite’s entrance foyer.